Black-headed grosbeak, male. 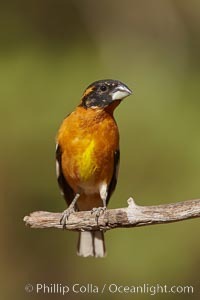 Black-headed Grosbeak Photo. Black-headed grosbeak, female. 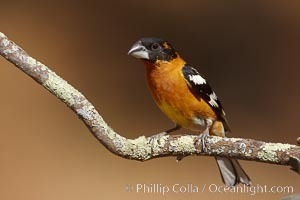 Black-headed Grosbeak Picture. Black-headed grosbeak, male. 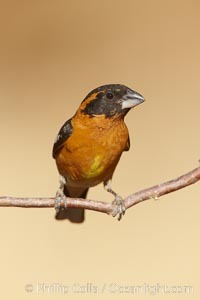 Stock Photography of Black-headed Grosbeak. Black-headed grosbeak, male. 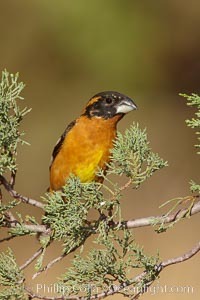 Photograph of Black-headed Grosbeak. Black-headed grosbeak, male. 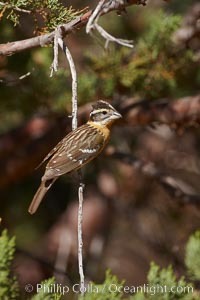 Black-headed Grosbeak Photos. 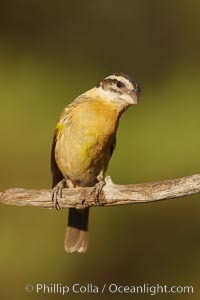 Black-headed grosbeak, female. 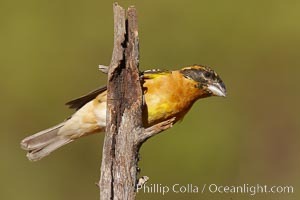 Black-headed Grosbeak Image. 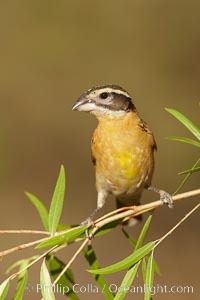 Black-headed grosbeak, female. 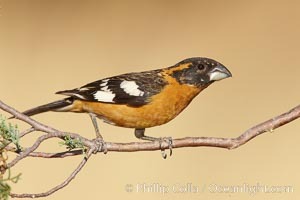 Professional stock photos of Black-headed Grosbeak. Black-headed grosbeak, female. 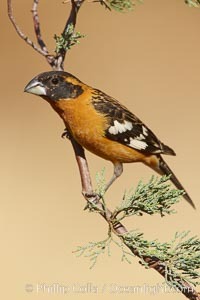 Pictures of Black-headed Grosbeak. 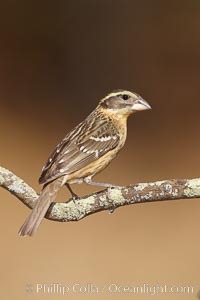 Black-headed grosbeak, female. 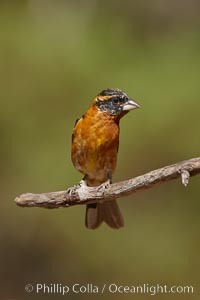 Black-headed Grosbeak Photos. Black-headed grosbeak, male. 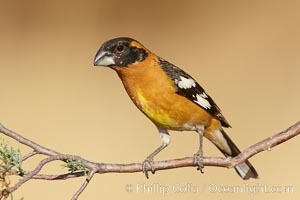 Black-headed Grosbeak Image. Black-headed grosbeak, male. 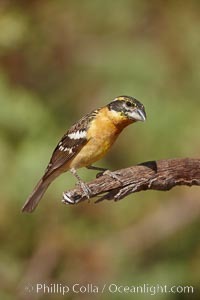 Pictures of Black-headed Grosbeak. 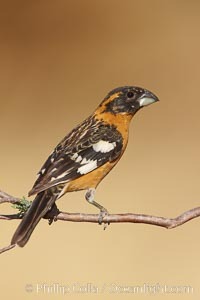 Black-headed grosbeak, immature. 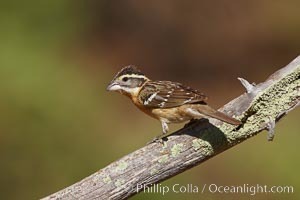 Black-headed Grosbeak Photo. Black-headed grosbeak, male. 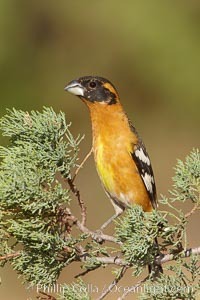 Black-headed Grosbeak Picture. 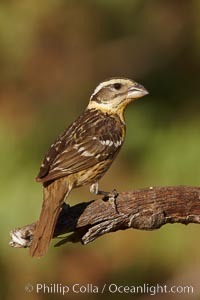 Black-headed grosbeak, immature. 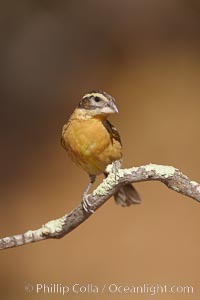 Stock Photography of Black-headed Grosbeak.